*Value menu & a la carte served all day. 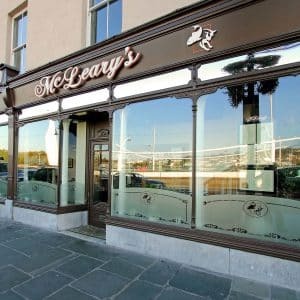 Known for it’s relaxing dining experience, infused with great food and service, McLeary’s Restaurant has built an excellent reputation with local diners and tourists alike. 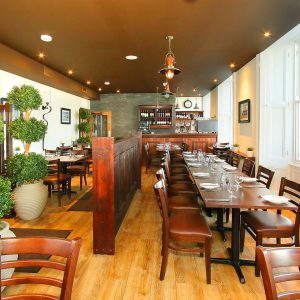 McLeary’s vision is realised by offering locally sourced fresh food at an affordable price. Opened in 2017, McLeary’s Café provides quality food that’s ready to order. McLeary’s Café’s unique system allows customers to easily order online for collection or sit-down. Customers who need quality food quickly can order online and collect at the outdoor hatch. 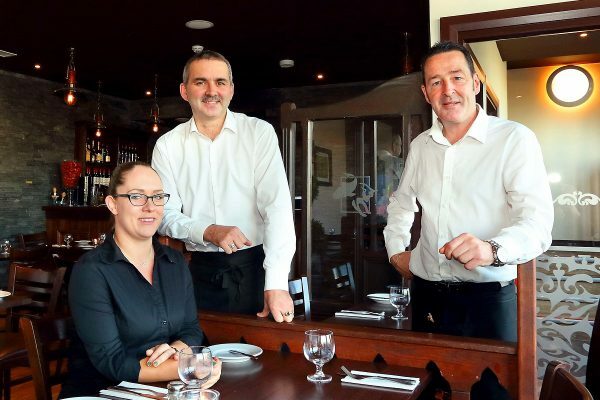 McLeary’s Café is the perfect place for a quality lunch at affordable prices. 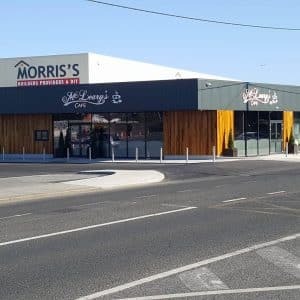 Whether dining at McLeary’s Restaurant or stopping by for Lunch at McLeary’s Café, we promise you great atmosphere, quality food, and excellent service. 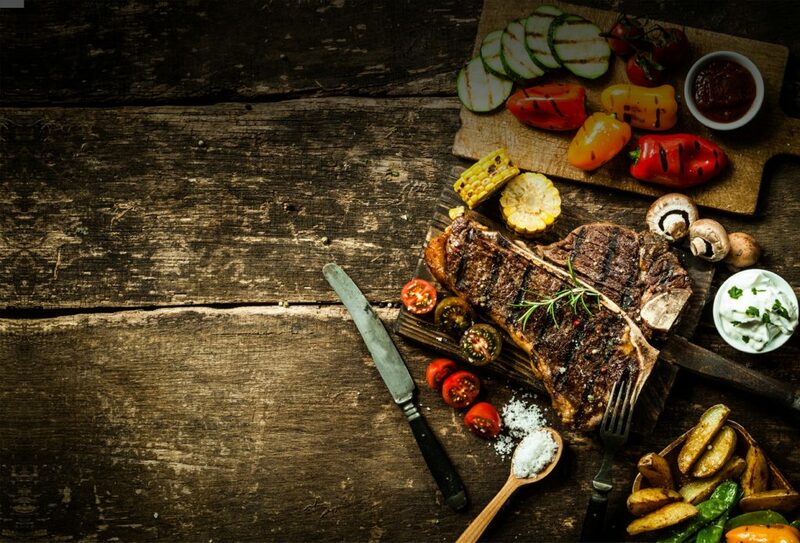 We pride ourselves on offering only the finest locally sourced fresh produce at affordable prices. Opened in 2017, McLeary’s Café provides quality food that’s ready to order. McLeary’s Café’s unique online ordering system allows customers to easily order their lunch online meaning customers who need quality food quickly can order online and collect at the convenient outdoor hatch. 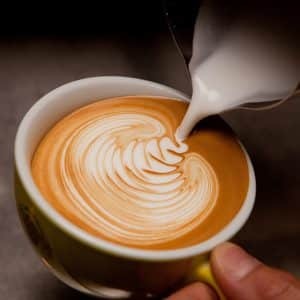 Customers who prefer to sit for their lunch can simply drop into the Café and sit down for a relaxing, enjoyable lunch. No need to reserve a table.